We are equal parts off-the-wall excited and completely annoyed about this development in food magic – and we’re only annoyed because it could have happened way sooner. 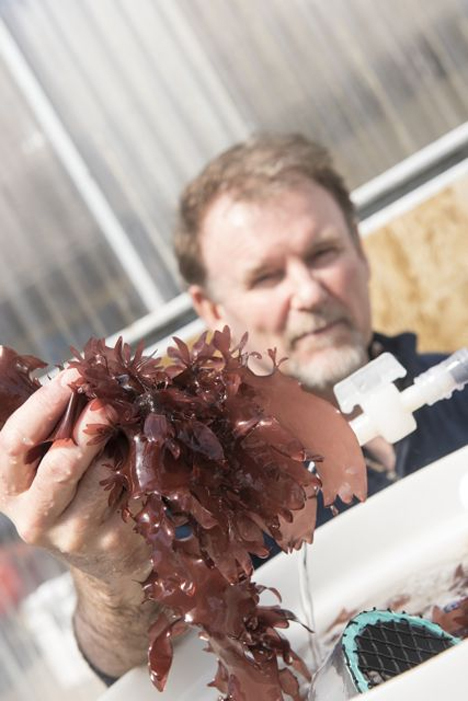 Researchers at Oregon State University have created a strain of dulse seaweed that tastes – and even kind of looks – like bacon. Surprisingly, it’s been around for some 15 years. Researchers at OSU’s Hatfield Marine Science Center, led by Chris Langdon, have been growing it as a superfood for farmed abalone. Yep, abalone have been eating bacon-flavored sea algae for years while you had to settle for the dirt-flavored kind. 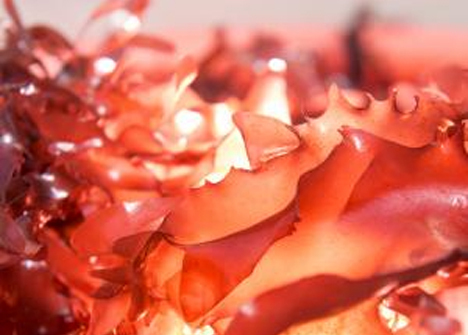 Dulse is pretty highly valued in the health food world thanks to its high concentration of vitamins and minerals and high fiber content. It’s often eaten as a snack in Europe, but in the U.S. you’re most likely to find it in a dried, ground-up version that’s used as a culinary seasoning. We were just kidding about it tasting like dirt – it actually has a very pleasant smoky, salty flavor. Plus, get this – dulse is actually said to have twice the nutritional value of kale (which really and truly does taste like dirt-flavored sheets of dirt). But the OSU researchers have managed to make dulse taste like a really, really, really unhealthy food despite all of its health benefits. It grows extremely quickly in tanks and contains up to 16 percent protein in dry weight. Apparently, the researcher responsible for this strain didn’t even think to investigate it as a food for humans. That revelation only came after OSU College of Business faculty member Chuck Toombs stopped by the lab looking for a new project for his students. 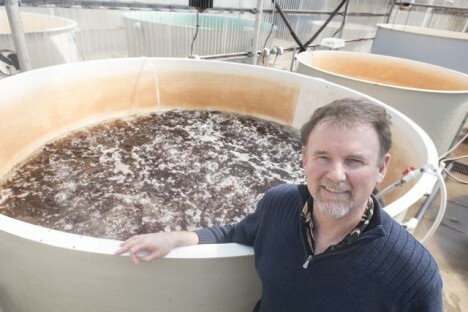 He saw the translucent red marine algae growing in tanks and took it to the school’s Food Innovation Center for ideas. 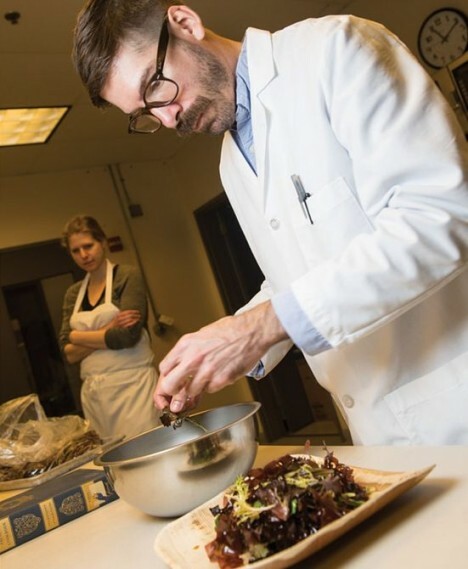 The students came up with some great ideas, but Langdon seems partial to simply frying strips of the seaweed, which he says tastes very strongly of bacon. Langdon and OSU have patented the strain and are looking at ways to market not only the product, but the cultivation process itself. Pig-friendly bacon plants, here we come! See more in Weird Science or under Science. July, 2015.